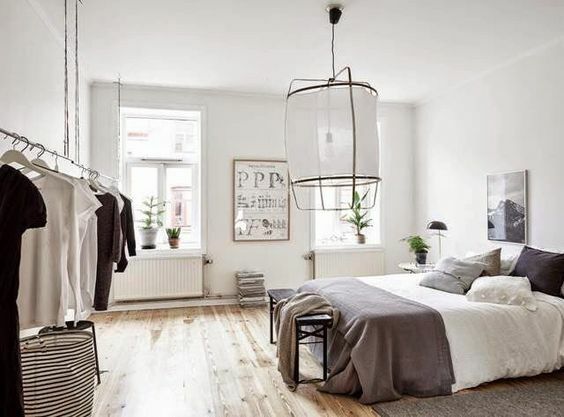 Over my past year on working on sourcing beautiful images to share on my Instagram account, there have been a number of other Instagram accounts and blogs that I come back to time and time again as perfectly capturing the Scandinavian aesthetic. I have divided them into 3 categories - the Interior bloggers, the stylists and the real estate firms. I love this post. 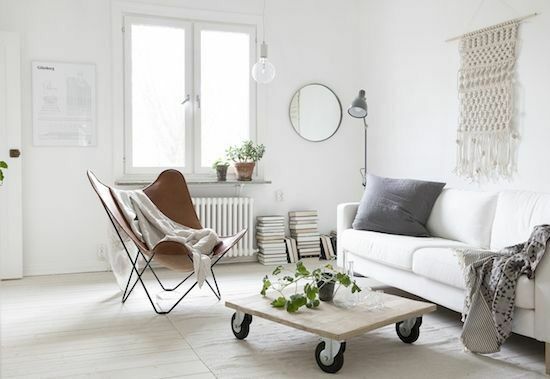 I’m always on the lookout for Scandinavian inspiration and can’t wait to go through your list. Not sure if you came across these sites already but here are two really good real estate sites, hemnet.se and fantastic Frank.